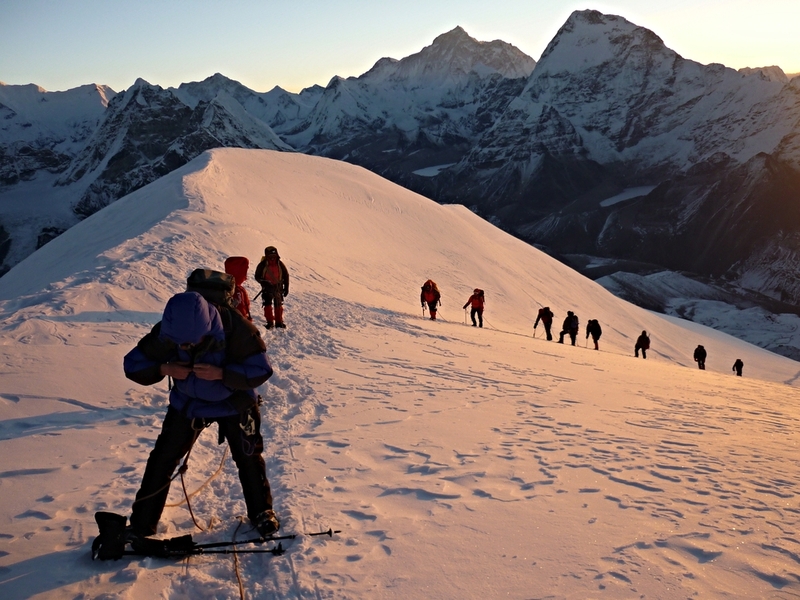 An extraordinary trip to the Nepalese Himalaya awaits you. 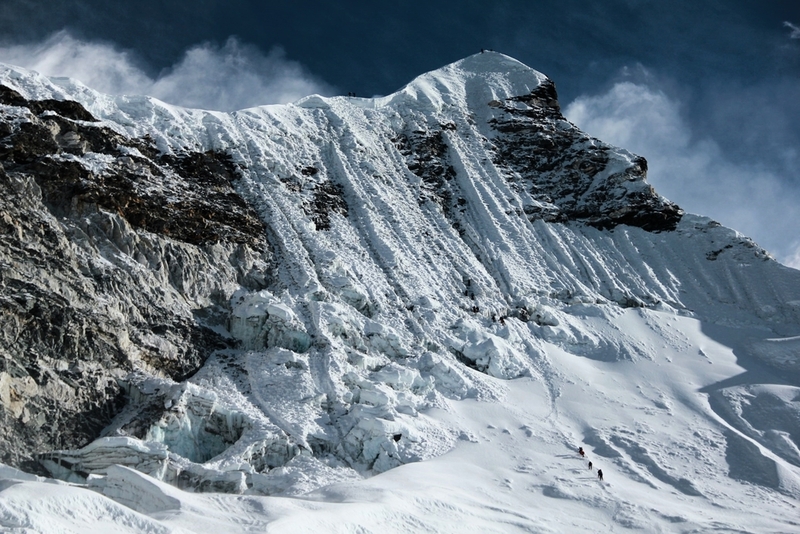 Come and climb a series of spectacular trekking peaks in the Everest region and pass through high mountain passes. The journey begins in Kathmandu and leads up through the mountains to ascend Mera Peak (6461m), The Amphu Lapsta Pass (5850 m), Island Peak (6189m) Pokalde/Knogma Tse (5806 m/ 5820m) and last but not least Lobuche East (6119m).